Before we ask students to do Show and Tell, we may need to give them an example. 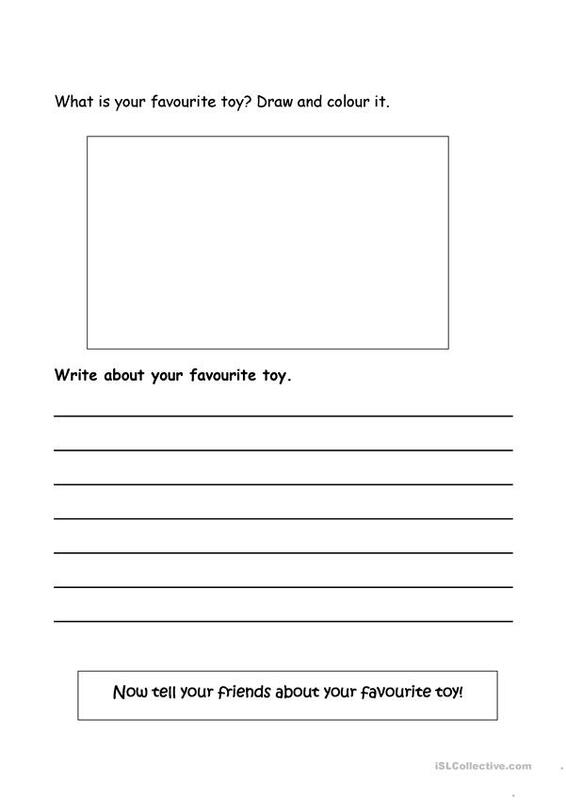 This downloadable handout is a great resource for elementary school students at Elementary (A1) level. It is aimed at revising Adjectives in English, and is useful for honing your students' Speaking and Writing skills. 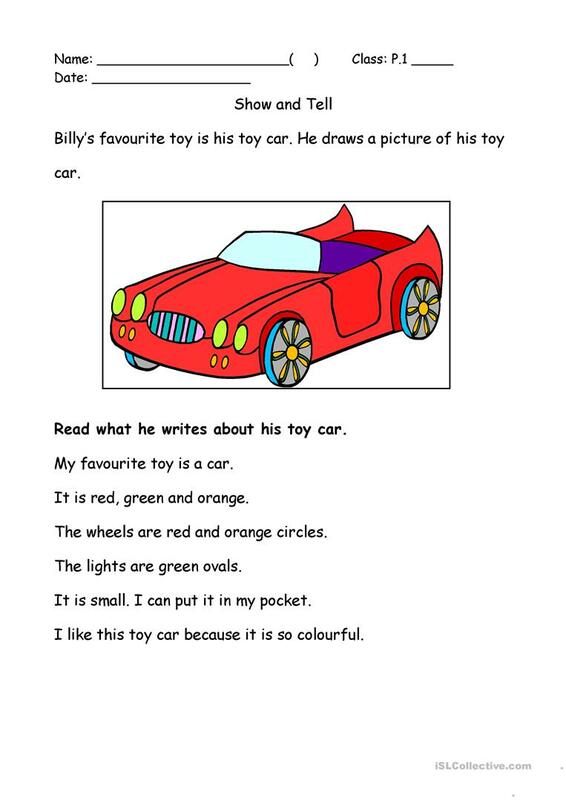 It features the vocabulary topic of Toys. manniewong is from/lives in Hong Kong and has been a member of iSLCollective since 2012-11-07 11:47:49. manniewong last logged in on 2018-05-30 03:51:53, and has shared 1 resources on iSLCollective so far.